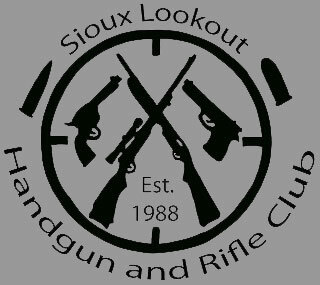 The Sioux Lookout Handgun and Rifle Club is a ‘non-profit’ outdoor sport-shooting club located 5 KM South East of Sioux Lookout, Ontario on Hwy 642. The range property is leased by the club, and is inspected and approved by the Chief Firearms Office. This is a "private club" where members have year round access to the facilities, seven days a week from dawn to dusk. The facilities are open to non-members if accompanied by a current member. Some special events are open to visitors by invitation. The Sioux Lookout Handgun and Rifle Club is administered by a Board of Directors made up of Club Members. The Sioux Lookout Handgun and Rifle Club is also a member of the Canadian Shooting Sports Association. Target shooters can enjoy a 50, 100, 150 and 200 yard range for rifles and an area for handgun shooting. The club also has a trap shooting machine for shotguns. 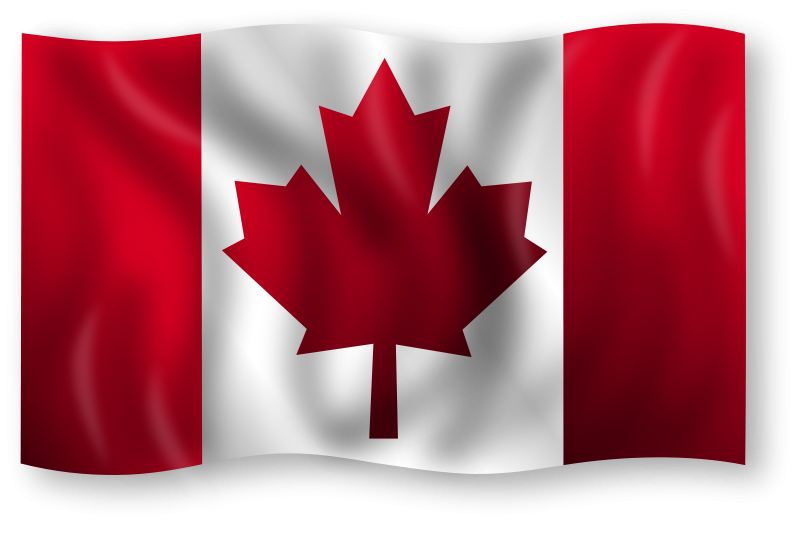 "O Canada, Our True North Strong and Free"